Dear Baby — As tired as I am, I love this time. 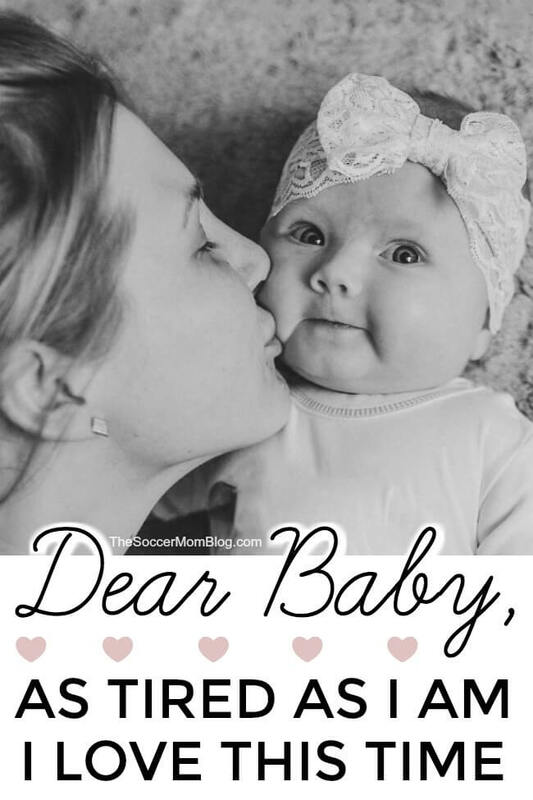 Home » motherhood » Dear Baby — As tired as I am, I love this time. Dear Baby: As tired as I am, I love this time. I can’t remember the last time we slept through a full night. But as tired as I am, my heart melts every time Daddy carries you over to me from the crib. I love that small, sweet voice in the dark. I could stare at that goofy toothless smile forever, glowing in the faint light from the cracked bathroom door. Other times you’re extra hungry and you squirm and fuss. When I first pick you up, I always take a deep breath, trying to get a wisp of that sweet baby smell. Daddy falls back asleep and it is just you and I for a while. As tired as I am, I love this time. I get to snuggle you, nourish you. I feel you get heavier in my arms as your tummy gets full. I watch your eyes slowly close. You drift back off to sleep, utterly content. In these little moments, when the house is dark and quiet, I know that you need mommy — only mommy. One day, all too soon, you won’t need mommy as much anymore. Then, I’ll have my sleep back, but something else will be missing. You’ll grow older, and you’ll continue to amaze me. But you’ll never be this little again. 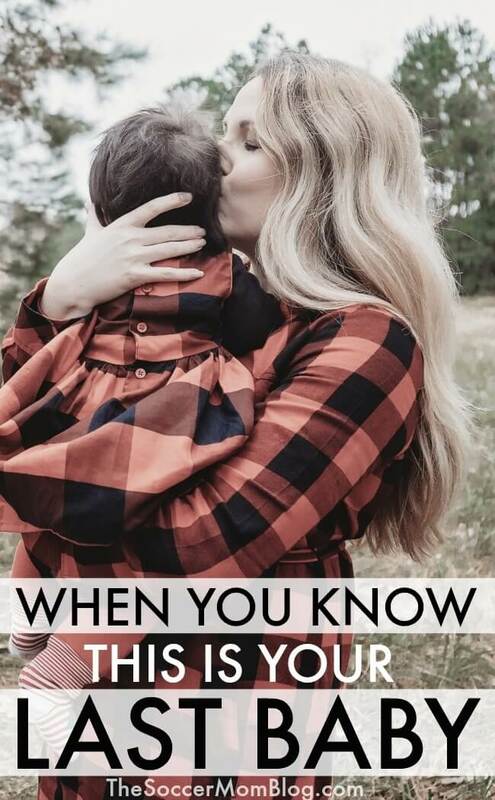 You won’t need mommy in the way that you do now. As tired as I am, I know a part of me will mourn this time, this precious short time and the moments that only you and I share. It might not always be easy, but I will always be there. As long as you need me. The next time you’re awake in the wee hours of the morning with your little one, take a moment and just be. Look at them and appreciate this gift of time that you have. Alone, away from the distractions of the daytime world. These moments can seem so hard when we’re in them. When your eyelids are growing heavy and your body is weary. 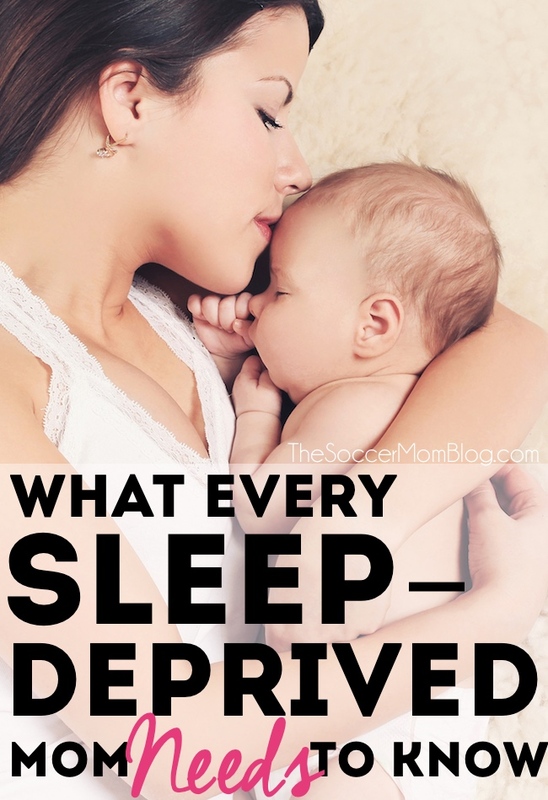 The crying, the teething, the sleep regressions. But these moments are fleeting. Years down the road, when they think they’re so grown up and don’t need mommy like they used to, you’ll miss those moments where everything was simple, quiet. I promise you will miss them. Sleep is precious, but our little ones are even more so. Read your post– I can’t believe you have fostered 18 kids– that is amazing!! I think it would be so hard to say goodbye, but hopefully you have made a difference in their lives. Thanks for all your positive comments! Thank your for the blog follow!